Graupner Scale Outboard Boat Motor « Big Squid RC – RC Car and Truck News, Reviews, Videos, and More! We all know that scale rock crawlers are hot sellers right now, but then so is just about everything scale related. 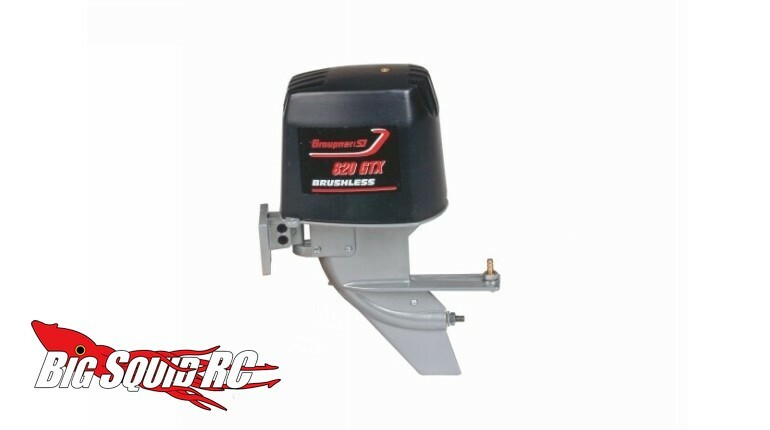 To help bring more realism to your rc boat, Graupner is now shipping a Version 2 of their GTX-820 Scale Electric Outboard Boat Motor. The unit not only contains a working motor, but more importantly, it has an enclosure that looks just like a real outboard motor. 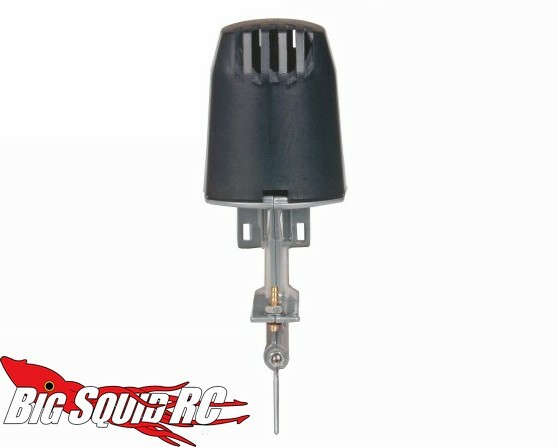 Street pricing for the Graupner Scale Outboard RC Boat Motor is $119 and it sports a part number of #2380.V2. Read more of the latest Graupner News right here on BigSquidRC.